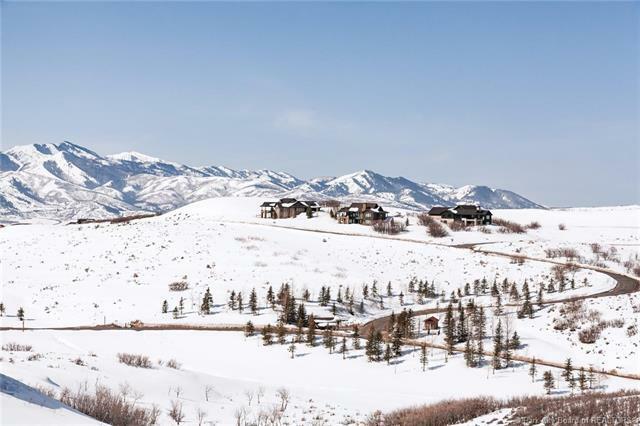 Enjoy luxury living in Park Citys best Private community, Promontory. 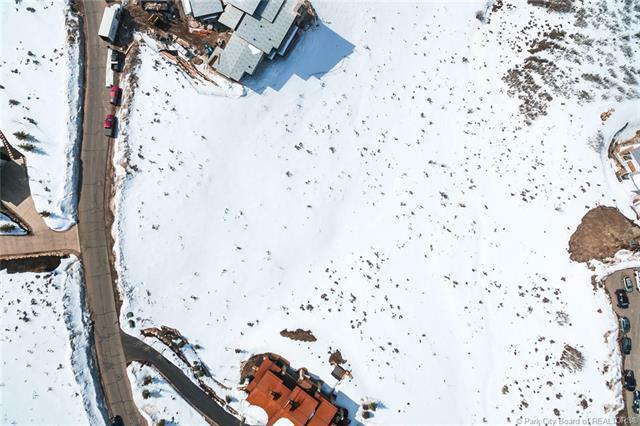 This acre-plus site is on a quiet street in the highest neighborhood, The Summit. Homesites in this neighborhood have closed for close to $1MM within the last couple of years! 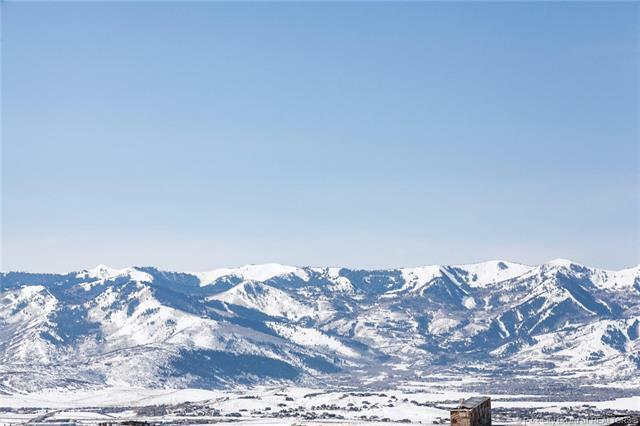 This site offers panoramic views of the ski resorts and sunsets. Promontorys amenities include golf courses, pools, and hundreds of scheduled activities year round.